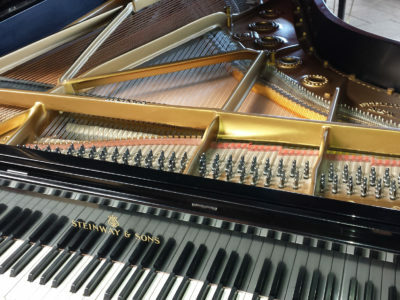 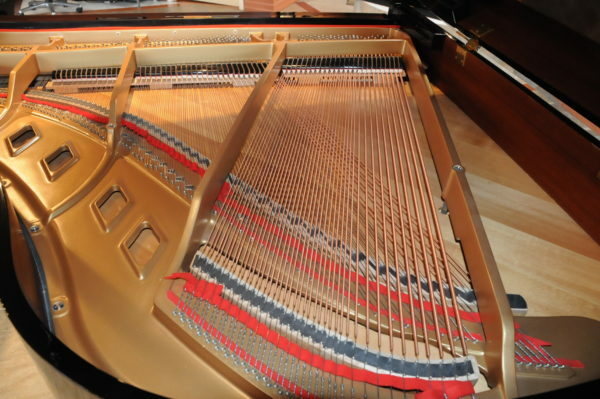 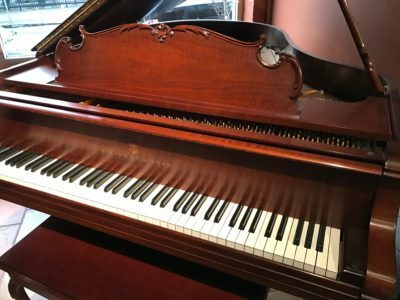 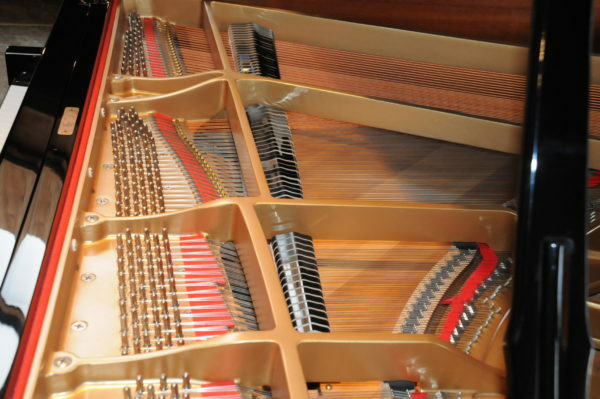 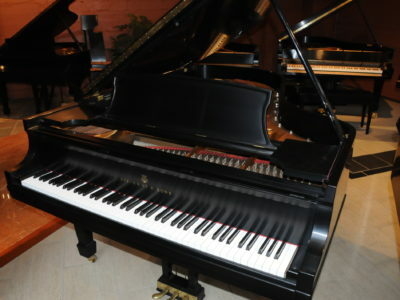 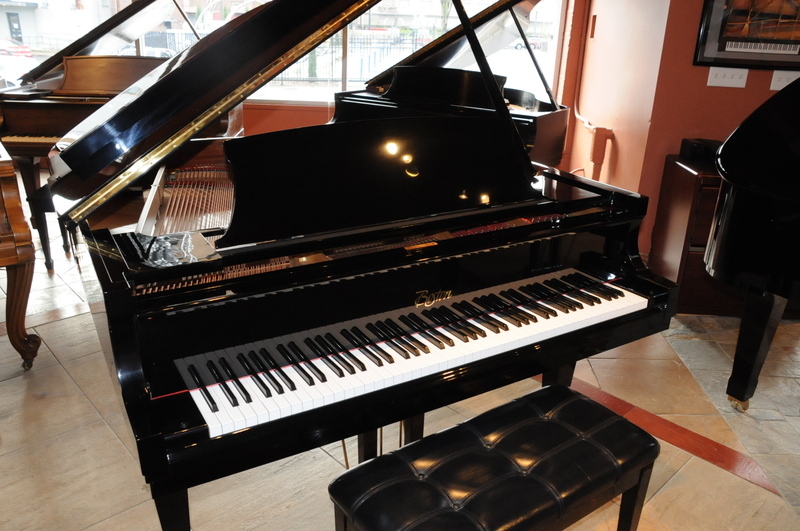 This is a one owner piano in immaculate shape. 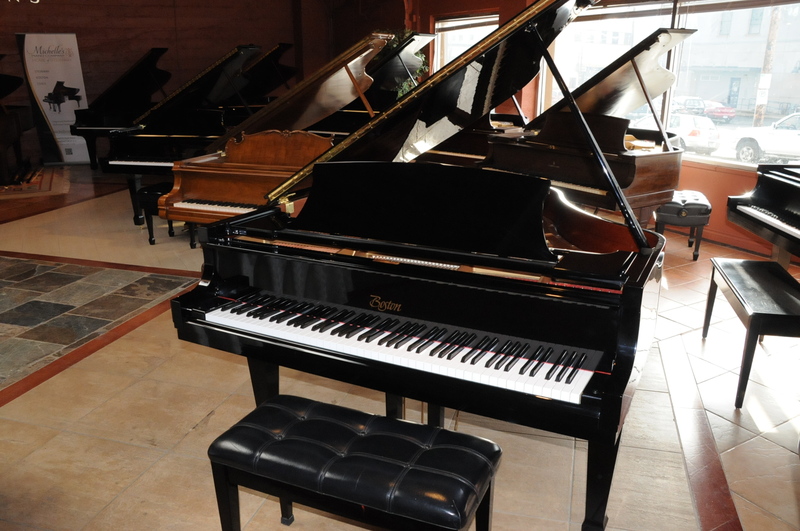 it is in beautiful polished ebony finish and has been in the same home since it was delivered new. 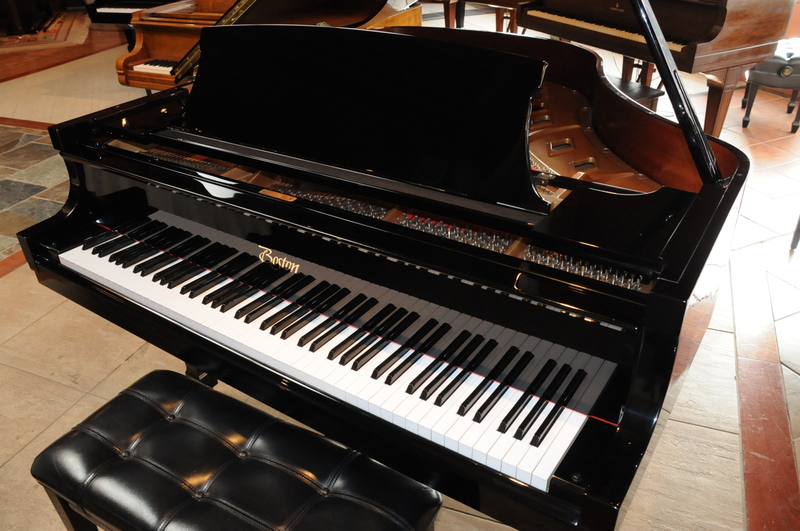 It has hardly been played, the action is fresh and responsive to the touch, the sound is clear with rich bass and bell like treble. 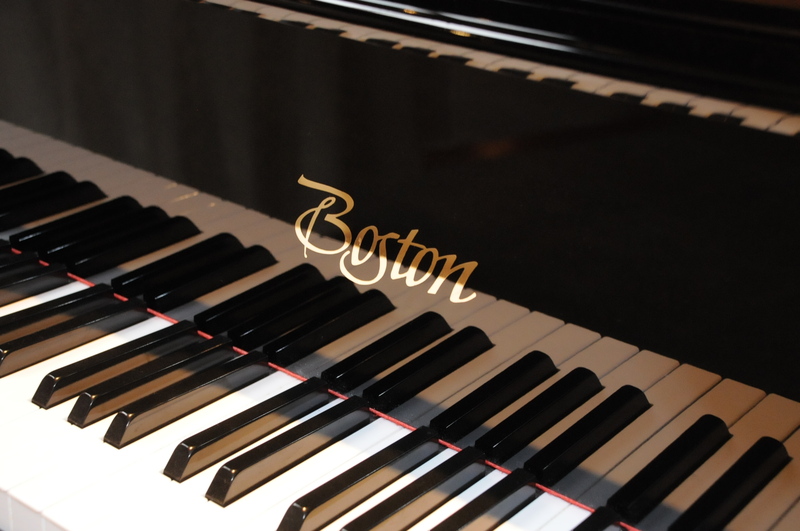 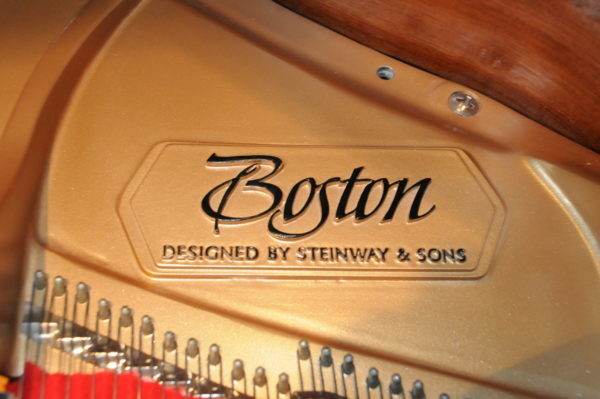 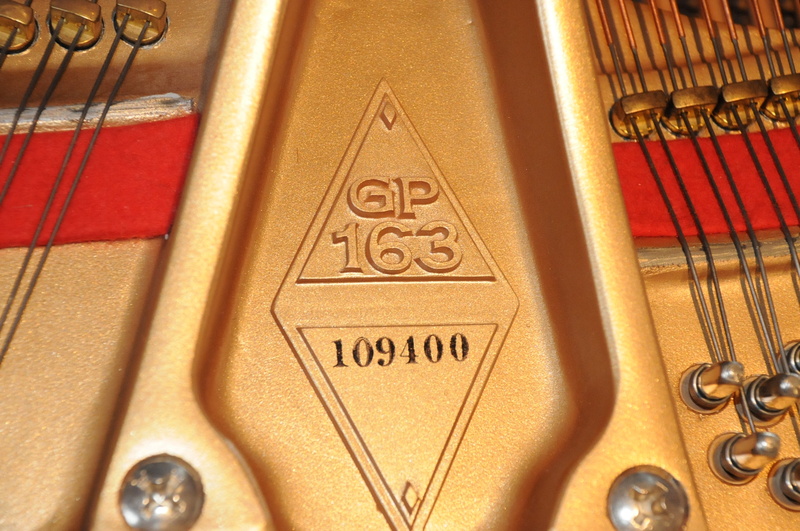 Be the first to review “Boston GP-163 Baby Grand Piano” Click here to cancel reply.